This is typically a customer return that shows general wear and tear, along with dents and scratches. This inventory includes all parts, components, manuals (hard copy or downloadable) and the full factory warranty*. It has been tested to manufacturer's specifications and is guaranteed to work perfectly, but will show signs of use. It may be less attractive than Blemished inventory, but it's priced even lower! These products are still covered by our 60-day satisfaction guarantee , so they're a great deal! **Manufacturer's warranty term for Mackie, PreSonus, Tapco, Crate, Blackheart, Ampeg, Alvarez, X2 Digital, and Line 6 Scratch And Dent merchandise is 90 days. Avalon, Cerwin-Vega, Chauvet, Gibson, Ibanez, KRK, Taylor, and Zoom do not offer a manufacturer's warranty on Scratch And Dent products. 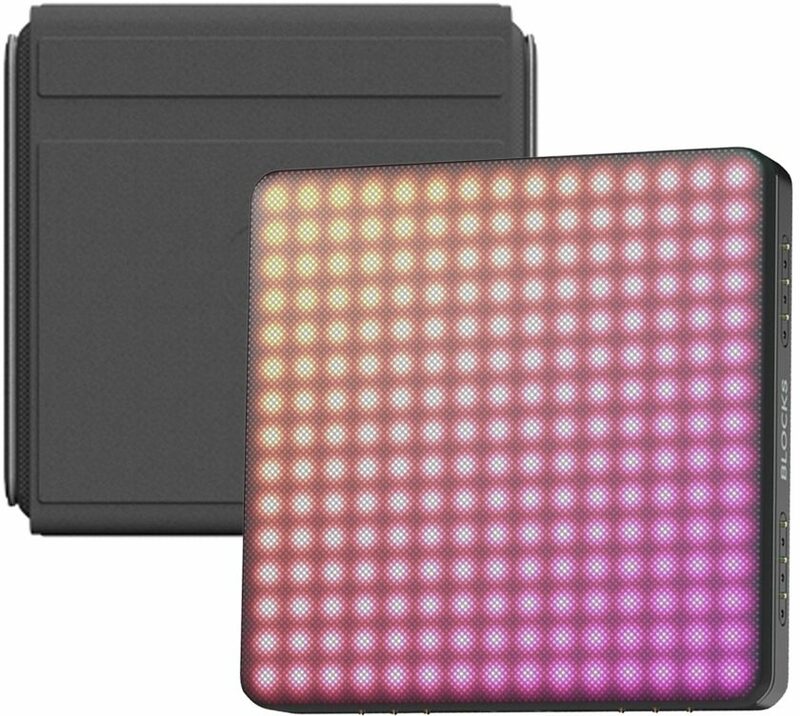 The ROLI Lightpad Block is the centre of your modular music studio. On its pressure-responsive surface you shape music in powerfully expressive ways using simple gestures. 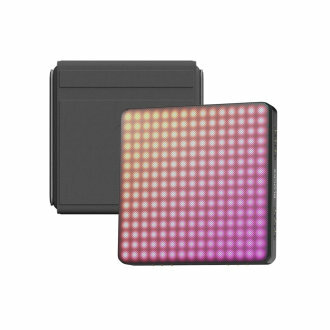 - Lightpad Block is a Master BLOCK, meaning that it can "host" other BLOCKS on its MIDI-over-Bluetooth connection. - System requirements: iPhone 6, 6 Plus or newer. iPad air or newer. iOS 9.0 or above. Available until 11 PM (EST) today. Mention special code 203-8MQR when you call.